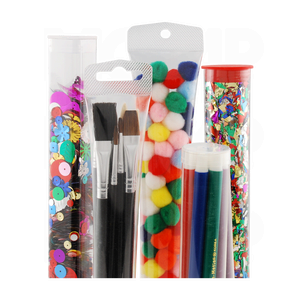 Our craft containers provide a simple general purpose container for a variety of items. 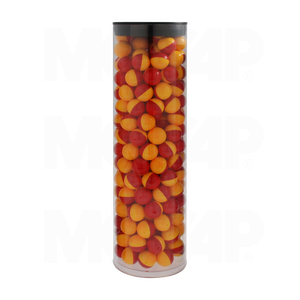 The clear body allows you to fully display your product to retail customer. 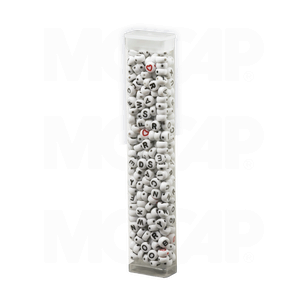 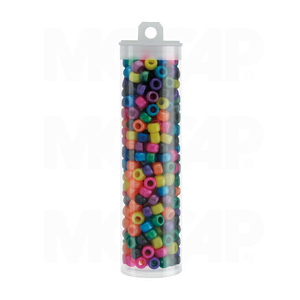 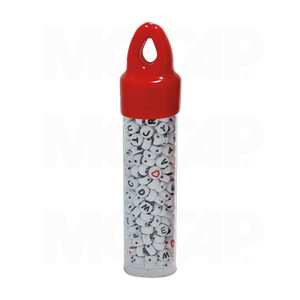 Use our packaging tubes for retail, promotional items, school supplies, or for your storage or your own personal craft supplies.